Who decides that the color this season is “mint green” or that denim jackets are “back?” Of course, there’s top-down fashion, where couture houses and runway shows set a trend that trickles down through the rest of the industry. Then there’s bottom-up – where street photographers hunt down grassroots ways that people are wearing clothes, which then comes to influence popular fashion. But these two methods are for the relatively cutting-edge. For the mass market, for retailers, designers, and marketers working in major clothing chains, there’s a middle path to determine what’s “in.” And often times, it is through a company called WGSN. WGSN used to be called Worth Global Style Network, after Marc Worth who founded the company in 1997. After he sold the company in 2005, it became known as World Global Style Network (although it is mostly just known by its acronym). 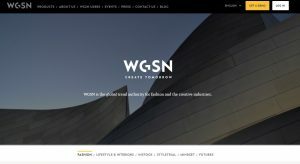 WGSN is not exactly a secret, but its services do sit behind a steep paywall (tens of thousands of dollars, depending on the size of the company and the subscription level), which keeps it out of reach to the general public. 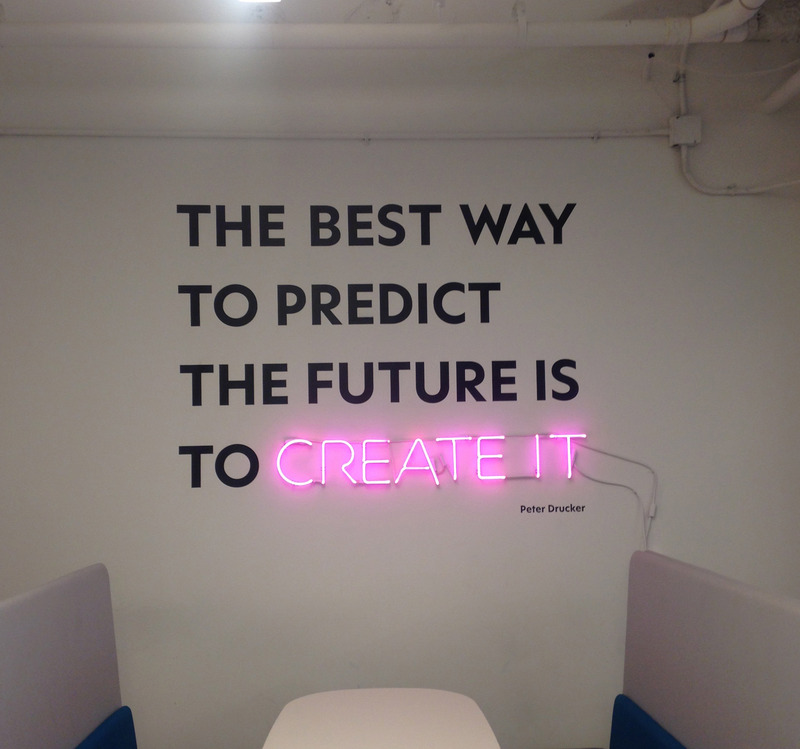 There are other companies that do trend forecasting, but WGSN is one of the biggest and most influential. It has been around for almost two decades and serves thousands of clients in nearly 100 countries, including Nike and H&M, as well as food and beverage companies including Starbucks and TV networks like NBC and Nickelodeon. Clearly WGSN isn’t just fashion predictions (they also offer consumer behavior insights and marketing strategies), but 53% of their users are indeed coming to them for design advice. So a designer or a colorist or a marketer might want to know what color will be “in” next year, or in two years, or what fabrics are going to be in vogue. Whether or not designers heed WGSN’s predictions, it’s useful to access their information in order make the case for their designs. 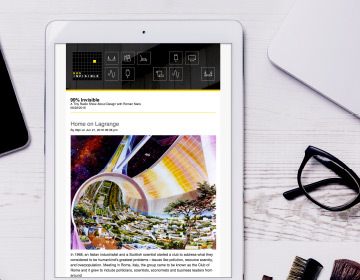 WGSN editors put together original, high quality images that subscribers can use for inspiration (almost like a Pinterest board), accompanied with “reports” that not only identify trends, but also put them in context, with quantitative research as well as qualitative analysis. In addition to its reports and images, WGSN offers something that goes beyond other research or fashion publications: they have a database full of colors, patterns, and over 70,000 design templates. These templates are ready-made to be used by designers, who can opt to add some of the embellishments and trims, prints and graphics that WGSN also has on their site. A designer looking to make a new shirt could simply choose a template, change a few details, select a color or pattern predicted to be hot next year and, there it is, a design for a new shirt. 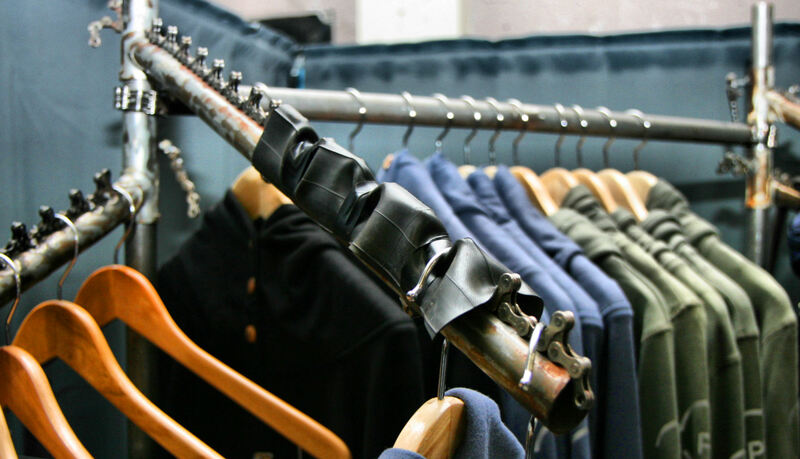 WGSN is a tool that makes designing new, desirable fashion simple and easy. Arguably, too easy. 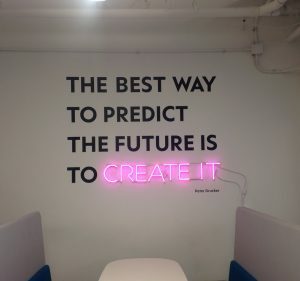 Whether he was in pursuit of creativity and competition, or simply looking to build another business and sell it off again, Marc Worth started a rival forecasting company called Stylus. It is a much smaller company, with just two offices and around 400 clients. 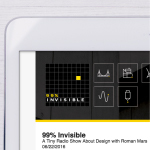 Needless to say, it does not offer templates or downloadable patterns, but it is still hidden behind a steep paywall, and informs many of the major brands around us. 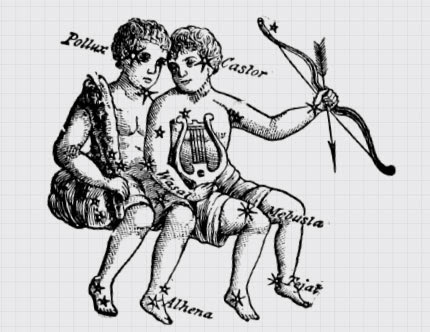 Both WGSN and Stylus work with statistics and projections to make their forecasts. For instance, if more Americans continue to work at home (or at least: outside conventional offices), it’s bound to affect the way we live and what we wear. Both Stylus and WGSN predict the “athleisure” style of clothing will be popular in the future… which means we will all be wearing comfortable clothing that can look good at home on the couch, in a meeting at the office, or out for a drink on the town. 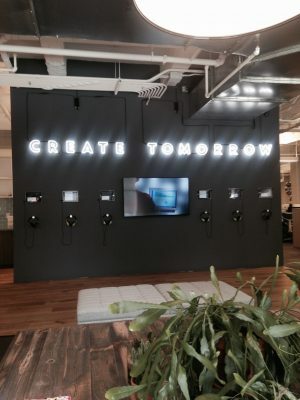 Indeed, “Create Tomorrow” is written in huge neon letters in their NYC office. It makes one wonder if WGSN is predicting trends or creating them. They have such reach and influence in the industry, it’s truly hard to tell. 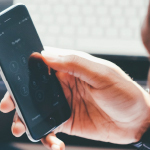 It would seem that even some industry professionals have difficulty keeping track of who is influencing trends and who is being influenced by them. We’ll only know in two years.